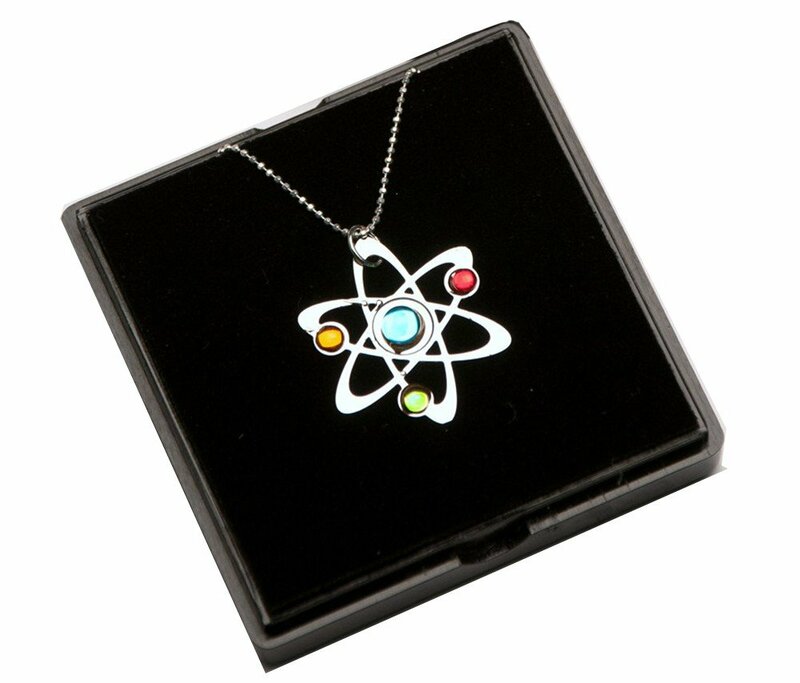 Atom Necklace under a microscope! 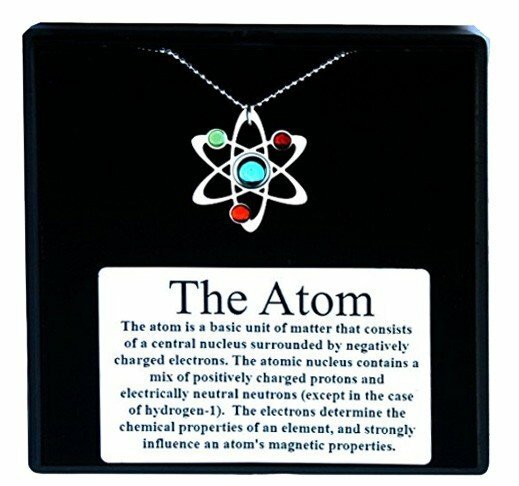 Our atom necklace features a central atom with three orbiting electrons. The Bohr model measures approximately one square inch. The rhodium-plated, metal sheet cut-out hangs from a sterling silver microball chain. The chain length is 16 inches and is finished off with a c-clasp. 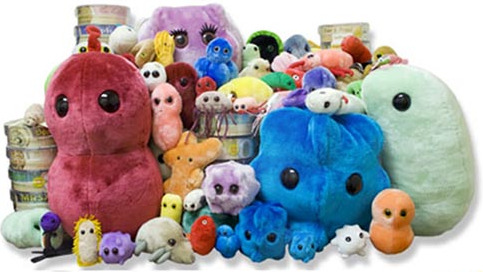 Makes a great gift for science lovers and geeks! It comes packaged in an elegant black glass topped gift box. Bohr model measures approximately one square inch. 16 inch chain. Rhodium-plated, metal sheet cut-out hangs from a sterling silver microball chain. Chain length is 16 inches and is finished off with a c-clasp.